Is Kyle Richards leaving The Real Housewives of Beverly Hills? The Real Housewives of Beverly Hills house fire: What happened to Camille Grammer’s home? 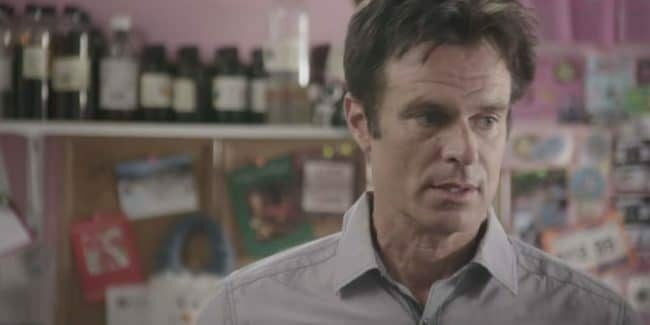 Patrick Muldoon on The Real Housewives of Beverly Hills: Who is he? Who is Kathryn Edwards’ husband Donnie on RHOBH? 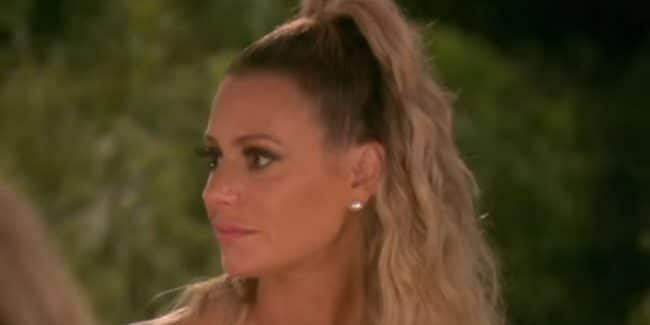 Dorit Kemsley age: How old is the RHOBH star? Aaron Phypers: Who is Denise Richards’ husband?